The History Department is co-sponsoring a symposium on Emory’s campus September 28-29. The event features Daniel LaChance, Assistant Professor of History, along with scholars from other universities nationwide. Join for any or all sessions. Ph.D. alumnus Ernest Freeberg (1995) will return to Atlanta on September 16 to present at a symposium, The Great War Over Here: Stories from the Home Front, held at the National Archives at Atlanta. Freeberg is Department Head and Professor at the University of Tennessee, Knoxville and the author of Democracy’s Prisoner: Eugene V. Debs, the Great War, and the Right to Dissent (Harvard UP, 2010). View more details about the event here. 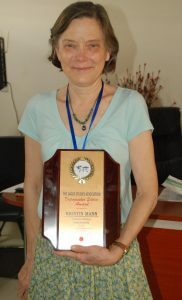 Congratulations to Dr. Kristin Mann, Professor of History, for winning the Distinguished Scholar Award from the Lagos Studies Association. 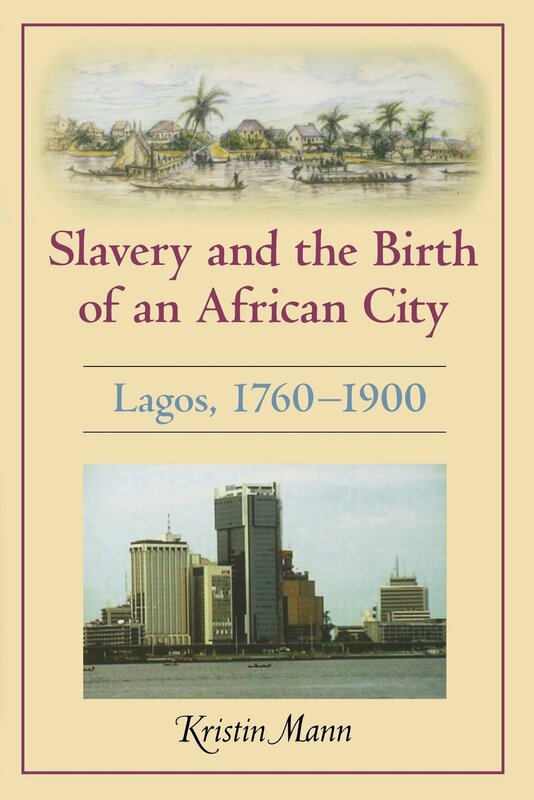 Mann’s book publications about Lagos include Marrying Well: Marriage, Status and Social Change among the Educated Elite in Colonial Lagos (Cambridge UP, 1985) and Slavery and the Birth of an African History: Lagos, 1760-1900 (Indiana UP, 2007). Read a more complete description of Mann’s scholarship and service to the discipline, written by Dr. Jessica Reuther (Ph.D., 2016), here.